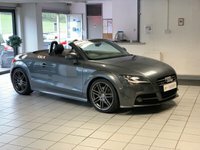 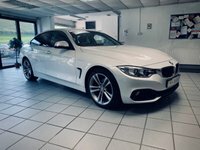 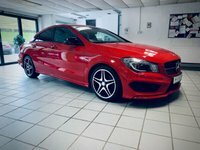 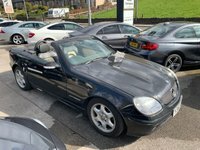 ARRIVED IN PART EXCHANGE, EXCELLENT SERVICE HISTORY, FRESH MOT, BLUETOOTH PHONE READY, ELECTRIC FOLDING DOOR MIRRORS, ALL ROUND PARKING AID, AUTOMATIC HEADLIGHTS AND RAIN SENSOR WIPERS, HALF LEATHER INTERIOR, PADDLESHIFT GEARS, MULTI FUNCTION STEERING WHEEL, DUAL CLIMATE CONTROLS, CRUISE / LIMITER, SPORT / COMFORT DRIVING MODES, AMG ALLOY WHEELS, GREAT LOW MILEAGE! 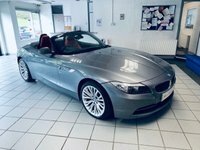 Please call our showroom on 01535 656571 prior to travelling. 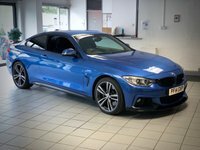 We can offer extremely competitive HP & PCP rates of finance with no deposit necessary, please ask for a personalised quote. 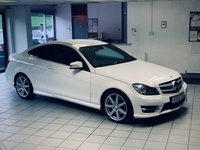 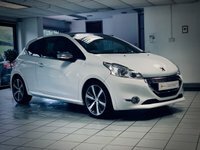 Buy with confidence all our cars are HPI checked, safety checked and come with AA warranty. 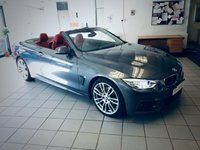 Please Google our positive reviews from past customers.